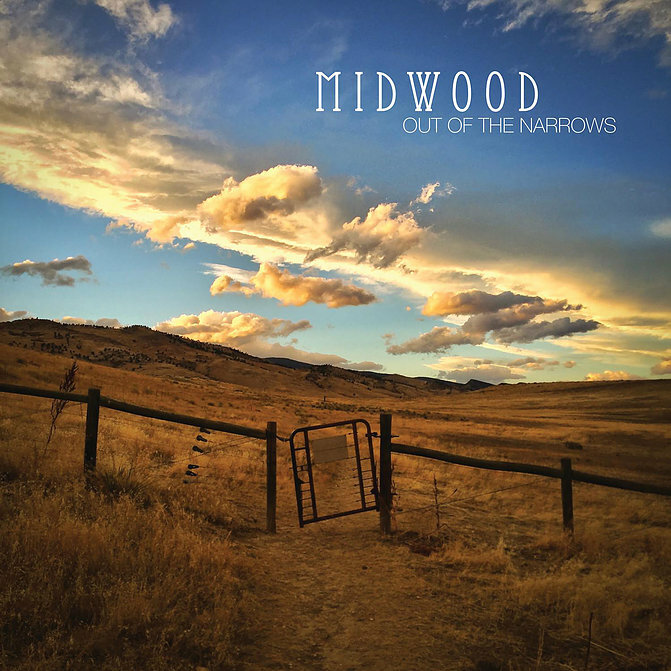 Led by violinist Jake Shulman-Ment, Midwood is a contemporary klezmer/rock celebration of freedom and the Jewish tradition of wandering and migration. This new supergroup, featuring some of the most exciting young performers on the international world music stage, seamlessly traverses borders through original compositions, expansive improvisations on traditional melodies, and heart-wrenching re-imaginings of Yiddish folk songs. Their debut album on Chant Records, Out of the Narrows (2018) draws from deep Eastern European Jewish roots to explore the power of love, movement, and wilderness to transform the human mind and heart.